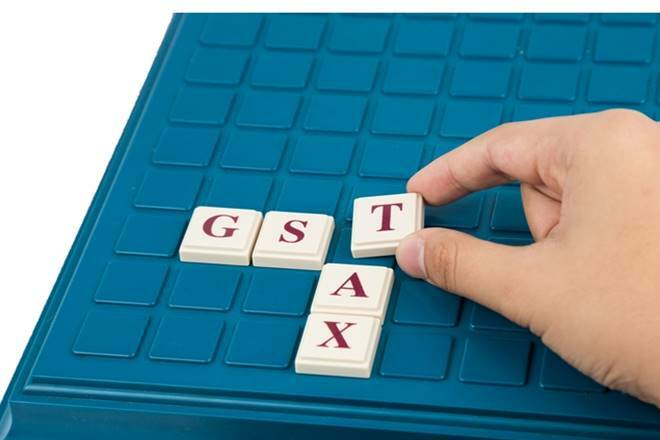 NEW DELHI: Companies in FMCG and consumer durable space are facing a surprise bouncer from their dealers experiencing goods and services tax (GST) transition blues. Last month, BritanniaBSE -0.87 % had dragged distributors in Kerala to court, alleging ‘unfair trade practices’ to extract higher margins’ post the GST implementation. The problem has arisen as there is no clarity on ‘Form Tran-2’, which is to be filed by dealers to avail credit in lieu of tax paid on goods from pre-GST period. The GSTN does not have the utility needed for filing of this form. “The non-availability of input credit on opening inventory will have adverse impact on working capital. Prompt clarification will be helpful to avoid hardship,” Dabur IndiaBSE -1.02 % chief financial officer Lalit Malik said. As per the GST law, Tran-2 is required to be filed by an assessees wanting to take deemed credit on transition stock where no duty paying documents are available.